We know that Samsung has scheduled an event on March 1, at MWC, where the company is expected to unveil its newest flagship smartphone, the Samsung Galaxy S6. 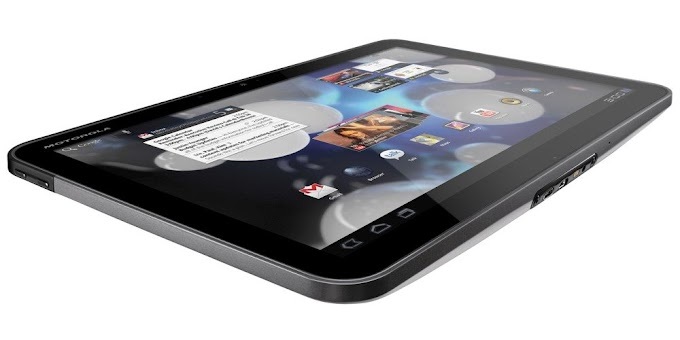 T-Mobile has decided to give users an early glimpse of the device by opening up pre-registrations for the "next big thing". 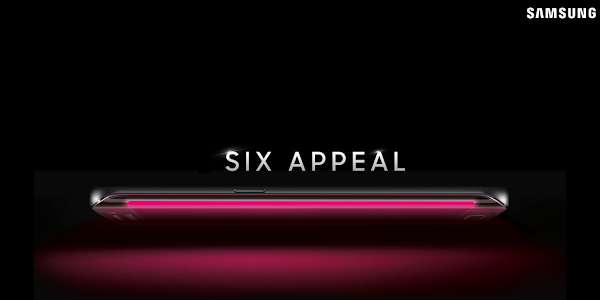 On its pre-registration page, the UnCarrier has posted a teaser image for the Galaxy S6, with the text "Six Appeal". 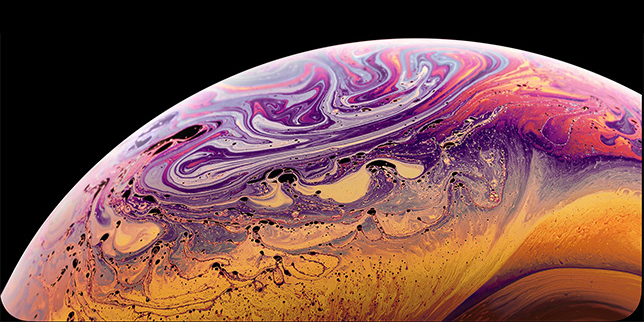 You also see what appears to be a curved glass display on its side, curving into a metal body as the magenta color on the display reflects against a surface. Besides an all new design, the Galaxy S6 is expected to feature a 5.1 inch Quad HD display, up to 128GB of internal storage with microSD expansion, an improved 20MP camera, and a 64-bit octa-core Snapdragon 810 processor with 3GB of RAM. After registering, T-Mobile says to come back to its Galaxy S6 page on March 1st after the phone is unveiled at MWC in Barcelona.